To maximize the impact of your new explainer videos on potential customers the key approach you will need to take is to promote your video. You want to ensure that as many potential customers within your target market to watch, and share your new video. Many of them know that YouTube is one of the most popular and successful video sharing websites for business nowadays. Every 60 seconds, 60 hours of video uploaded to YouTube. There are actually over 6 billion hours of video watched each month on YouTube, almost an hour for every person worldwide. So here are 6 simple promotional tips for your new Explainer video. 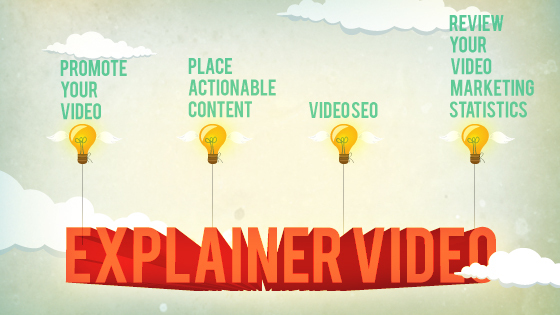 Once you’ve created your new explainer video, you want to promote it across the web. At the very least, post it to YouTube and on your own blog. You can also post to your Facebook profile. Rather than focusing on your video go viral, make a good, high-quality video and then add it to the web your potential customers are already visiting (Your website, Google places Listings, Facebook Fan Page). You can post or submit on site like thestartupvideos.com which will share reviews of startup and videos to millions of people around the world. Finally use your social media presence to drive people to the video and solicit their input. 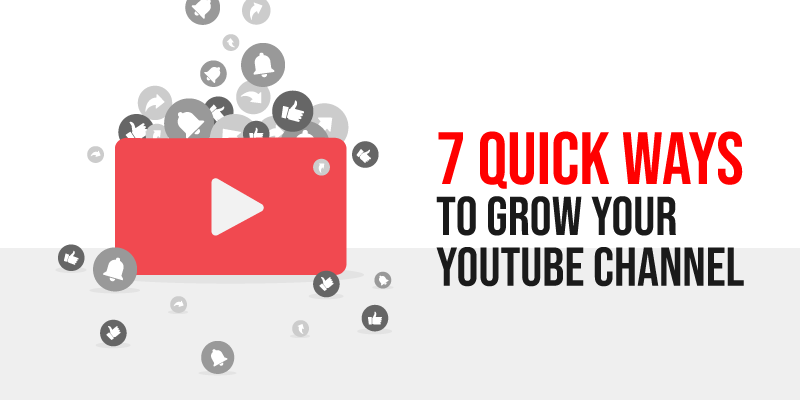 Where can you get the maximum exposure for your new video? Everyone’s answer could be most visited part of your website right. Website Homepage can include videos where they directly relate to the products and services you are trying to promote. So you will get a better response from your Landing Pages by getting extra views. This will immediately expose your video to more people. And it will help website pages to convert. It is also important to include social sharing buttons on your website homepage, so people can find out more about your business capabilities. Video landing page increases the conversions to 80% and according to a recent study 21% of video viewers either call or make a purchase after viewing an explainer video. There you should make it easy for your viewer to do “something” after watching your video. 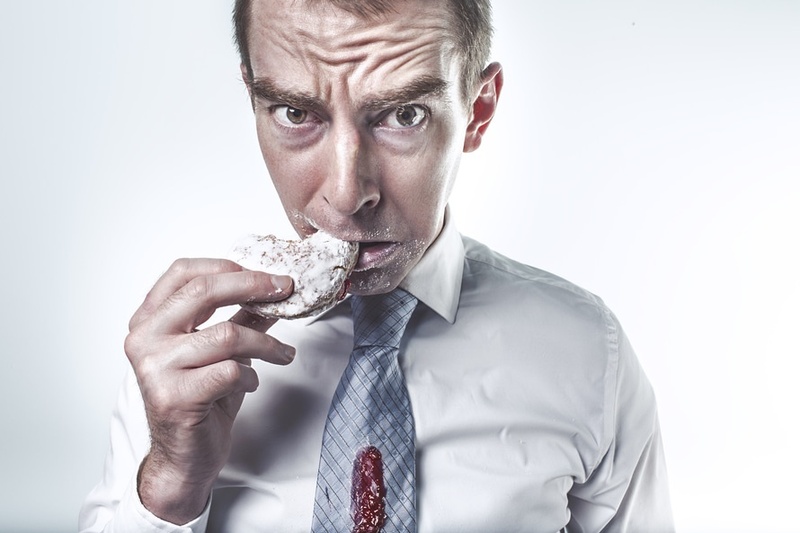 The action “something” might be calling your business and/or making a purchase. But don’t make the viewer look far to find your desired action. Search Engine Optimization will improve your website and YouTube video rankings within search engines. If the video is in the stage of uploading and while publicizing your website there are a few easy steps you can take to ensure people will want to view your videos. This is what people will see when searching for videos on search engines. The title should be short and one that will catch people’s attention enough to encourage them to watch your video. This is another promotional awareness tool for the people to find more about your capabilities. In the description you should include your website address, telephone number, email address and postal address of your business. Adding a word “video” in your URL will optimize your video content in the search engines easily on your site. You should enter one or more keywords and it is also important to include keywords in your video title and description. Keywords also known as tags are likely to be chosen by customers in search engines when they are trying to find products and services. There is no limit in using number of tags and you can use up to a total of 500 characters. Separate each tag with a space and also ensure each tag is a single word or phrase. Use the tag which will drive the most traffic. It will also be useful to include tags for your company name and the topic of the video, along with the other potential search terms. After the video has been processed you can also choose a thumbnail image that people will see in search results. YouTube will automatically select three images directly from different parts of the video and then you can pick one which will attract the most clicks on your videos. It is important to review your video marketing statistics regularly to find out your video success. Review, which of your video is most watched on video sharing websites such as YouTube. YouTube has its own measuring system known as YouTube Analytics, for you to gain personalized result on your video. Additionally you can also measure your video success on your website pages through Google Analytics. YouTube Analytics help to establish who your viewers, their demographics and to know where viewers are finding your videos. You can also see which parts of your videos people watching and if they are watching them right until the end. YouTube helps you to establish how many people watch your videos and whether each viewer watches one video or multiple at once. Additionally it measures which of your videos people are enjoying the most and subscribing to. Also YouTube Analytics help you to understand how fans interact with your videos and whether they like, dislike and share or comment on them. 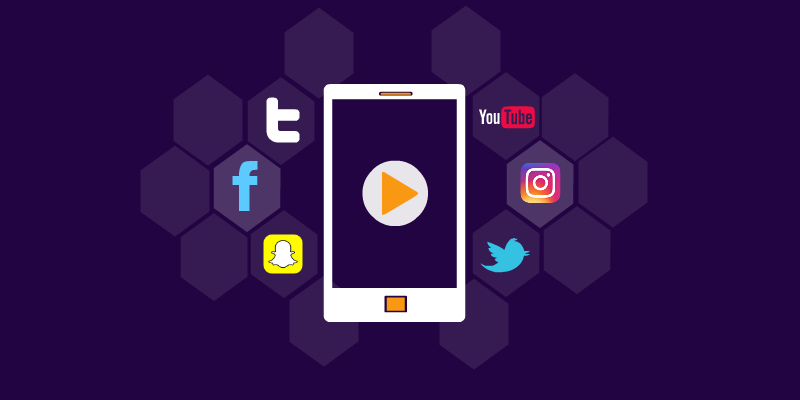 Finally along with all the above steps, it is also important to keep an eye on the latest video marketing methods being launched other than multiple channels such as your website and social media channels. For example, YouTube will officially launch offline feature to boost video views. The offline feature will be free and allow the viewers to keep video clips to be viewed offline without an internet connection on Smartphones and other mobile devices for up to 48 hours. Ensure your videos also have a presence on these.